MC Foxy one of the most highly respected and acclaimed drum and bass MC’s in the game. From humble beginnings he rose from obscurity in the early rave scene to winning Best MC at the National Drum and Bass Awards at a time when it was extremely difficult to break through. Foxy has certainly earned his stripes. Honing his skills over many years he has developed himself into one of the finest MC’s to ever grace the mic. He has mastered the ability to flow seamlessly over different styles and multiple sub genres. 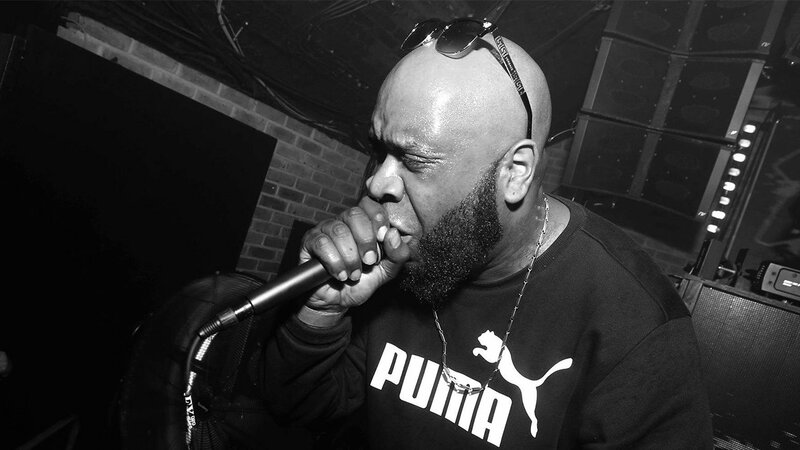 Ask anyone with a passing knowledge of MC Foxy and they will undoubtedly say he has a unique flow, spitfire lyrical cadence and is a hype master. He is the MC you remember the morning after, the one you ask about and want to hear again. 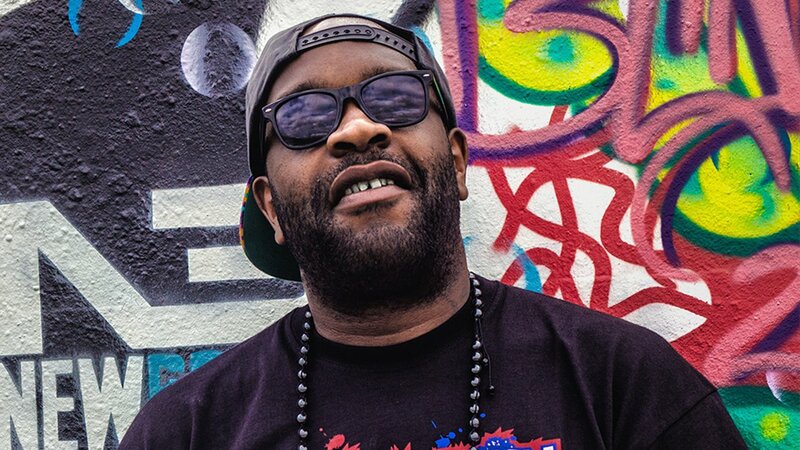 His first real experience of the music industry came courtesy of his cousin Rodney P. He accepted an offer to accompany him on tour with ‘London Posse’ who were supporting Queen Latifah on her UK Tour dates. This was his first taste in the game, performing in front of huge crowds. In ’96, MC Foxy started working with Nicky blackmarket & the late great Stevie Hyper D. He was offered to travel up and down the country with the duo gaining a huge amount of experience. He learned to refine his skills from the double time master firing over Nicky’s flawless mixing skills. Following this, the bookings started to come in and shortly after that – it got real crazy! Bookings started flooding in from all the major promoters of the day, Dreamscape, One Nation, Accelerated Culture and Helter Skelter to name a few. Renowned group New Breed geared up after Foxy started performing with long time friend Fatman D. Sucess was fast with the 2 MC’s firing lyrics and hyping crowds over drum and bass like never before. The group quickly expanded to include, Eksman, Shortston and Herbzie. Between ’97 and 2019 Foxy’s talents have taken him around the globe. He has appeared at all the major clubs and festivals the world has to offer in such destinations as; Ausrailia, Japan, America, Canada, Brazil, Russia, Poland, Finland, Germany, Belgium and Serbia to name a select few. 2019 sees Foxy repping hard again in the UK and beyond. You can catch him for all the major players and promoters including, Hospital Records, Jungle Mania, Breakin Science, Jungle Fever and many more.